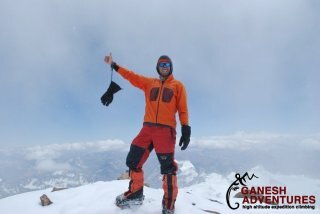 Get ready for the 2011 Aconcagua False Polish Expedition led by Chris Szymiec of Ganesh Adventures. 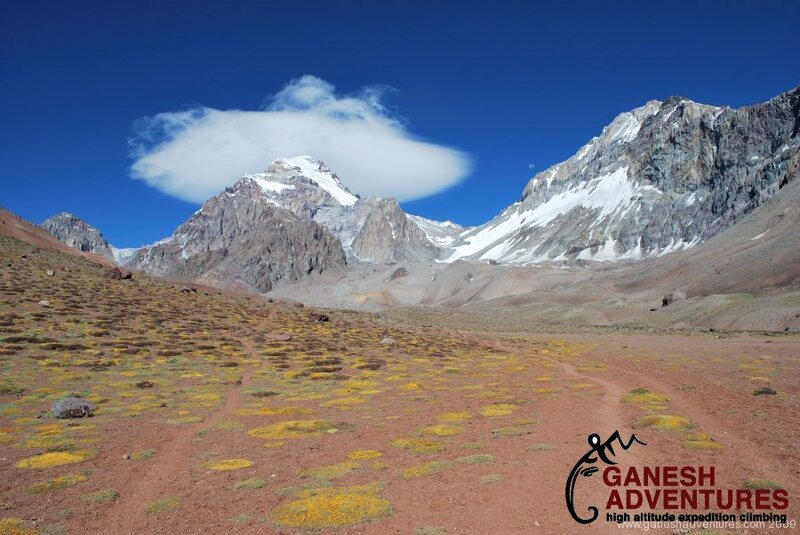 A fully guided deluxe Aconcagua expedition run by an Aconcagua veteran. February 7 – February 27th, 2011. We are currently accepting applications for this exciting and excellent expedition to the highest peak in the Americas and the second highest on the famed seven summits(7 summits) list. Please feel free to contact us now if you are either interested in joining the 2011 Aconcagua February expedition or if you have any questions about high altitude climbing at all.